Steam cooking is one of the easiest yet oldest forms of cooking and can be used for almost any food. Heat from steam slowly diffuses through food allowing it to cook in its own juices retaining valuable nutrients, minerals and vitamins and most importantly flavour. 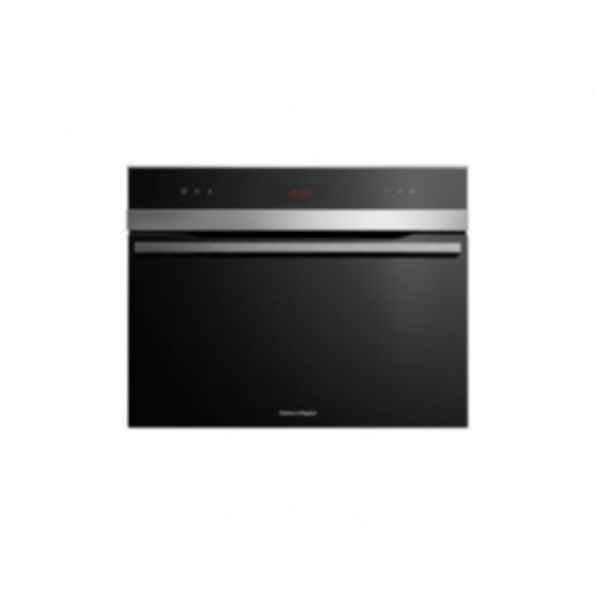 The Steam Oven adds a new dimension to oven-based cooking.